Bhagalpuri silk is known to be the queen of all fabrics, and why not? After all it is one of the finest textures of silk that springs out of nature. Bhagalpuri silk sarees are known for their superior quality and striking resilience. At Craftsvilla you will find the designer bhagalpuri silk sarees that showcase the real essence of Bhagalpur with intrinsic artwork from skilled and creative professionals. The intricacies of this silk saree reflect the Indian culture in one of the best ways. At Craftsvilla you will find the finest of designer bhagalpuri silk sarees to add up in your exclusive wardrobe. 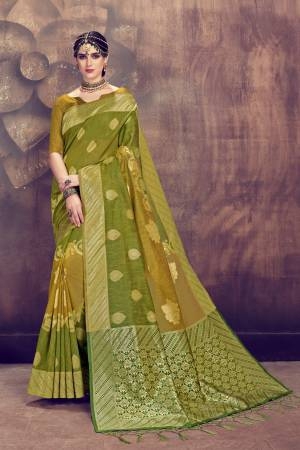 These sarees are designed and stitched with great attention to detail and the compact waving patterns, the golden borders, traditional motifs and similar such patterns make these sarees a luxurious choice for any woman. At almost every traditional party you will find a great collection and elegant appeal of the designer bhagalpuri Silk Sarees. 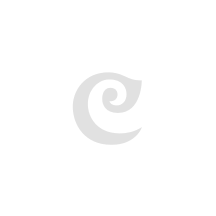 The intricate patterns available at Craftsvilla will definitely make you spoilt for choice. From floral patterns to stylish and printed bhagalpuri silk sarees, you can get almost everything you want in your saree collection here. With the intricate designs and this natural material, you can go back in time and enjoy all the attention you get wherever you go for a party or a function. The patterns available at Craftsvilla are fother party, regular wear, office wear and any function where you wish to stand out from the crowd. Craftsvilla makes your experience of buying bhagalpuri sarees easy with hassle-free and safe online saree shopping options. You get a wide range of variety and so you save a lot on time and efforts. Complete your wardrobe of designer sarees with these intricate and sophisticated sarees online at Craftsvilla. You can choose from the more elegant to the more party wear and trendy sarees. 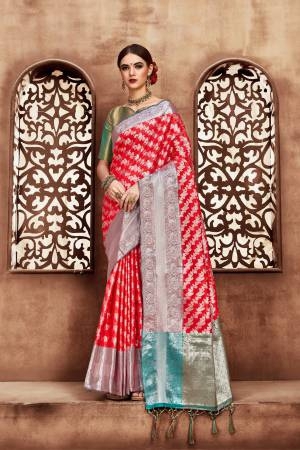 Get your choicest saree from the wide range of colours, designs, patterns and embroidery and match these up with traditional jewellery and matching sandals. Turning heads at a party is not a difficult task with these sophisticated yet trendy patterns of designer bhagalpuri sarees available at Craftsvilla. So make sure that you make the best of the available options and transform the way you look.